Monday, June 17 - Thursday, June 20 from 3:30 PM to 5:00 PM in the lower level. Activity Leaders, Actors/Music and Crew Leaders! 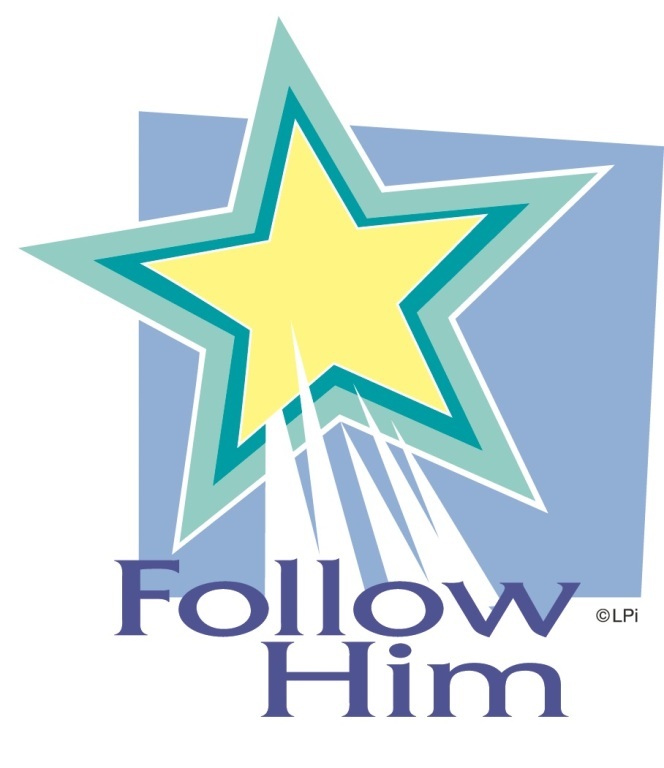 Please list all children in grades Pre (age 4) -Kind in fall of 2019 that you would like to attend Vacation Bible School at St. Pius V Monday, June 17 to Thursday, June 20, 2019 3:30pm to 5pm..
By filling out this form, I am agreeing to all the permissions. 1) PARENTS: I GIVE MY PERMISSION FOR MY CHILD/REN to participate in the Church of St. Pius V Vacation Bible School classes/activities. In consideration of my Child’s/ren’s participation, I agree to indemnify the Church of St. Pius V and the Archdiocese of St. Paul/Minneapolis from any claims or law suits brought against the parish/school/ Archdiocese of St. Paul/Minneapolis by myself, my child/ren or others, that arises out of any behavior by my child/ren at the Vacation Bible School classes/activities. I also agree to pay reasonable attorney’s fees or expenses incurred by the Churcand copyright all photographs, videos, written extractions, and voice recordings in which my child appears while participating in h of St. Pius V and Archdiocese in defense of such a claim/law suit. 2) CONSENT AND PERMISSION TO TREAT MINOR In the event of an emergency, I give permission to transport my child/ren to a hospital for emergency medical treatment. I wish to be advised prior to any further treatment by a doctor or hospital. 3) PHOTOGRAPH/PRESS RELEASE I realize that photographs, videos, written extractions, and voice recordings of program participants may be taken during various activities for the purpose of illustrations, publications, and website. By signing this form, I hereby authorize and give full consent to Church of St. Pius V to publish any Faith Formation/Youth Ministry activities. IN CASE OF INJURY OR ILLNESS YOUR OWN MEDICAL INSURANCE WOULD BE USED. MEDICAL INSURANCE PROVIDED BY THE PARISH OR THE ARCHDIOCESE IS LIMITED & IN EXCESS TO ANY OTHER VALID & COLLECTIBLE INSURANCE I/we the undersigned, have read all releases and understand all its terms and execute it voluntarily and with full knowledge of its significance. I/we the undersigned, have read all releases and understand all its terms and execute it voluntarily and with full knowledge of its significance. Print name. Thank you for taking the time to register online!